Help PARC Support Scholarship on Palestine! Support excellence in scholarship on Palestine. Make a difference in the lives of Palestinians by empowering scholars and enriching scholarship in and on Palestine. 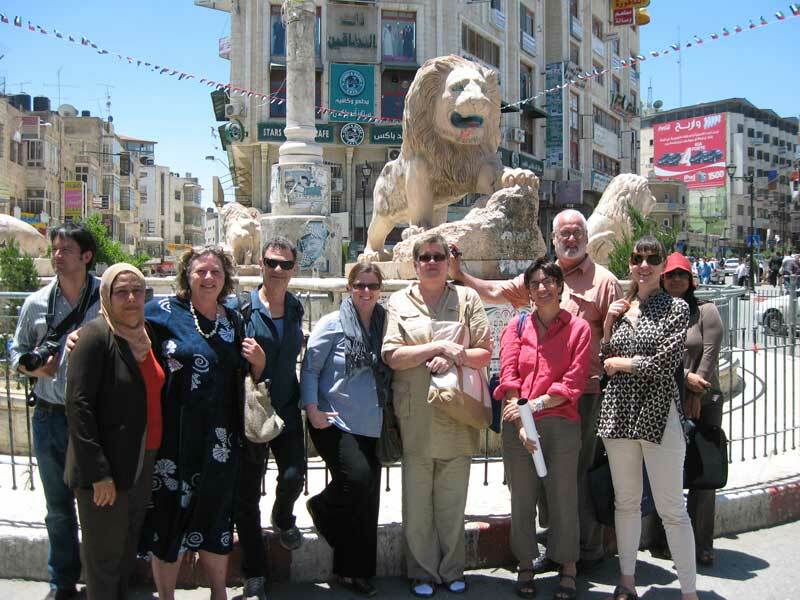 Stay up to date on publications, research, and activities related to Palestine. Network with a diverse array of scholars around the world who share your interest in Palestinian affairs. Online Payment: Submit your payment here on our Network for Good donation webpage. When submitting payment, make sure to click "Apply My Donation To" and select corresponding membership level (see below). PARC is a public 501(c)(3) non-profit academic organization as described in IRS Publication 526. Donations to PARC are tax-deductible to the extent allowed by law. If you are having any trouble processing your donation, please call Network for Good's Customer Service at 888-284-7978. We support the important work that PARC does to educate and inform American intellectuals about the oppressive conditions of life in Palestine. So grateful for PARC and all the excellent advocacy they do on Palestine. Happy to renew my membership! Stay strong in the struggle! thank you for the work that you do!